The German word “Sturm” means “attack” or “storm” and “Gewehr” mean “rifle”. 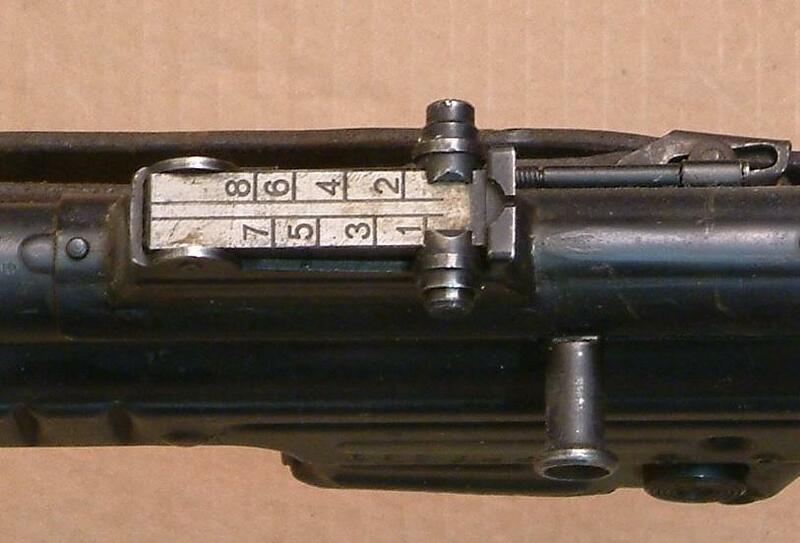 The significance of “Sturmgewehr 44” is thus “rifle of attack 44”. It is called also abbreviation “StG 44”, it’s the rifle of German attack of third Reich since 1942. It is generally regarded as the first modern assault rifle. 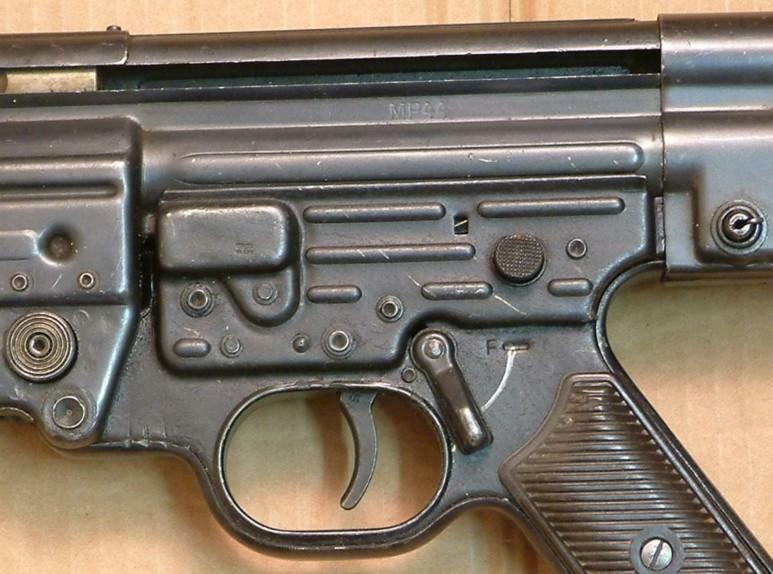 It is sometimes named MP 43 and MP 44 in the first stages of development, logically following the same type of designation of machine pistol MP 40, the machine-gun MG 42 and rifle machine gunner FG 42.